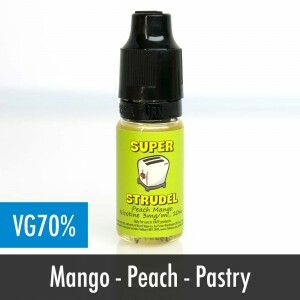 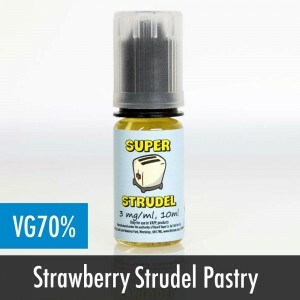 From the makers of The Essentials range and Beard Vape Co, Super Strudel was created to fill that toaster pastry gap. 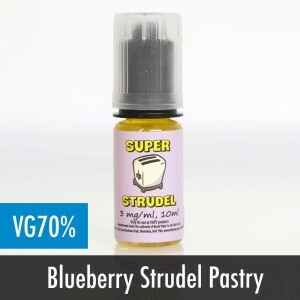 With both Strawberry and Blueberry to choose from, we look forward to see what other pastry treats Super Strudel will provide. 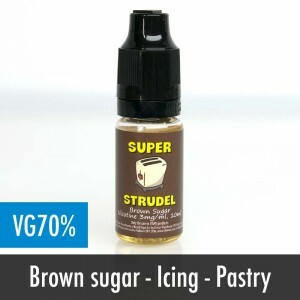 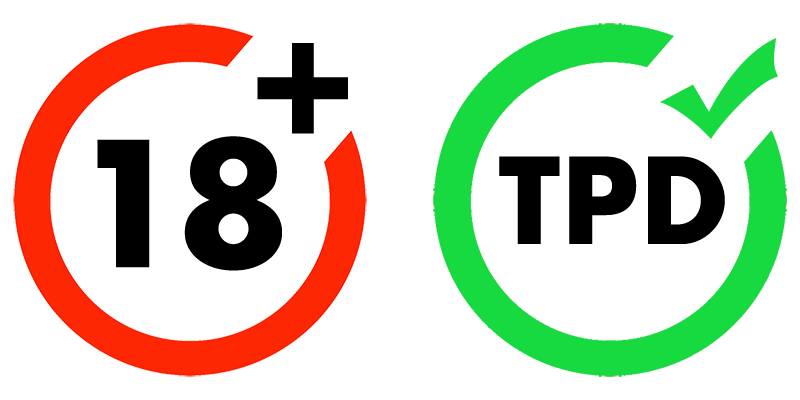 The range is in a 70%VG mix, and is fully TPD compliant with 10ml bottles.